Most chess players believe that ability to adequately play blindfold chess is common only to elite players. What makes blindfold chess so hard to master for others? How do elite chess players remembering position of all pieces on the board, even playing on 10 or 20 boards simultaneously? 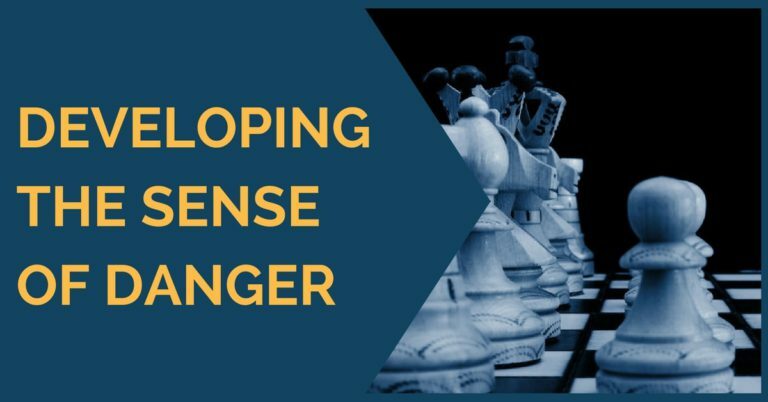 Most importantly we will try to find out if it is possible for a club level player to possess the art of blindfold chess, improving visualization skills and calculating ability. Many chess coaches agree that playing blindfold chess can positively affect student’s calculating ability and visualization skills. In traditional chess, every move made on the board is a product of preliminary positional modeling. The modeling itself is based on a certain plan. The plan is typically based on visual perception of the position. However, when chess is played blindfolded the players can only rely on their memory to make decisions which is far less precise than by actually looking at the board. Playing blindfold chess is very similar to analyzing a position in your mind. 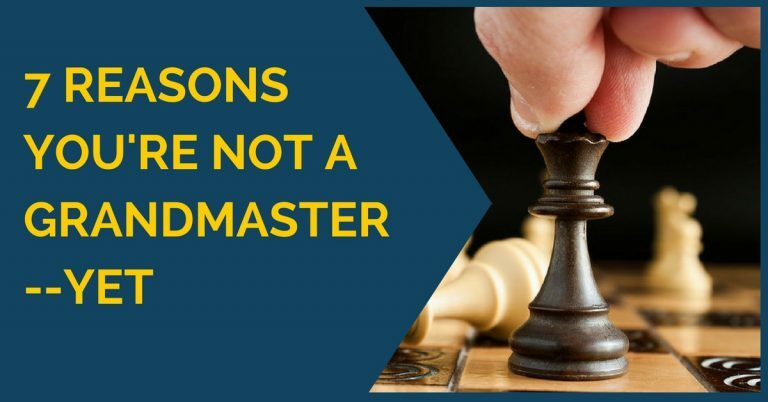 Most players think that masters play blindfold chess by memorizing the positioning of all chess pieces on the board after each and every move. However, a group of French psychologists demonstrated that when masters engage in blindfold chess, they occasionally “forget” the color of a certain square and even what piece is positioned on that square. However, they can sufficiently well see the threats. Alexander Alekhine wrote that chess players make decisions regarding one or another move by employing so-called logical memory. 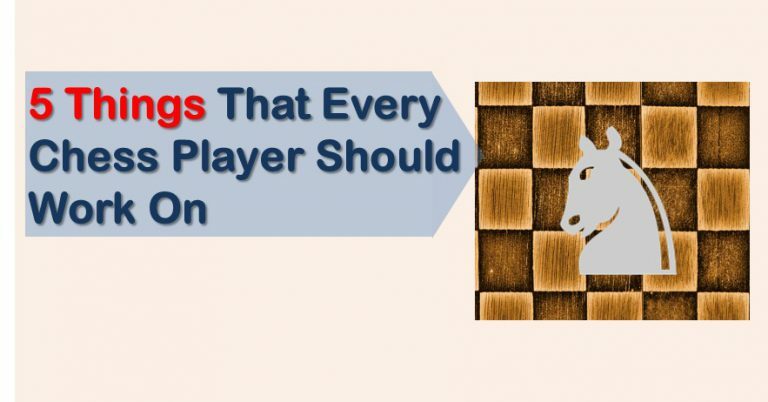 It means a player does not need to always keep in mind the entire position with black and white squares and all the chess pieces. He only focuses his attention on the important parts of the board. This is the way all blindfold masters play. The visual memory is only employed in the very critical moments of the game, for checking the position and catching a mistake. Contrary to traditional believe, a master decides what move to play based not on the “photographic memory”, but on the “logical memory” which captures just important nuances of the position. Alekhine wrote that if he does not remember exactly where the pawn is placed, on b2 or b3, he uses a logical approach. It is something among the lines, “since the king is located on d2 and Nc4+ was a threat, it was easy to remember about the move b2-b3”. It was much harder to piece placement in the opening positions, which don’t have the associations from the example above. Most players assume quite incorrectly that “photographic memory” is something that makes it possible for elite players to play blindfold chess. In fact, it is the “logical memory” which plays very important role. General public also believe that the hardest part of playing blindfold chess is to actually remember the moves. Alekhine disagrees once again. 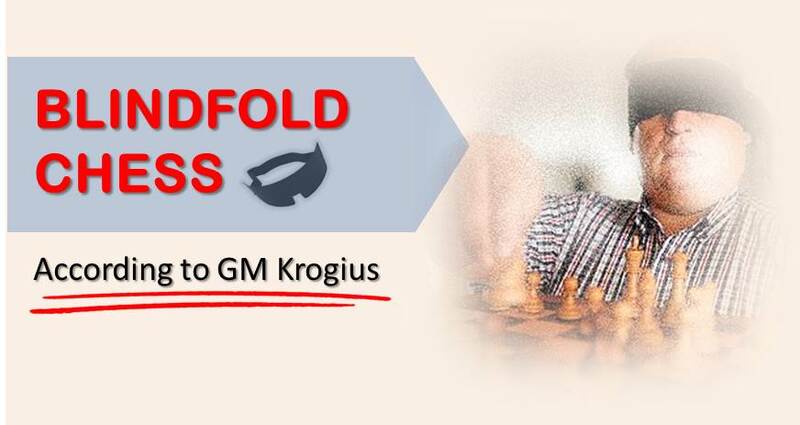 He writes that blindfold chess is not simply about memorizing and recalling the position, but using this information for coming up with the best plan, and win the game. Blumendfeld wrote that perception of the move made on the board is much stronger than the one you see in your head. That’s why it is important to take your time and to double check your response after your opponent played the move, even when the response is an obvious one. Unfortunately that rule cannot be applied in blindfold chess. The main compass in blindfold chess is a plan, typically simple, concrete and precise. And that is understandable. It is much harder to play chess without seeing the board. After every move a chess player (even a very strong one) needs to spend time to double check himself, to avoid making a simple mistake. Botvinnik agrees with Alehkine that in blindfold chess a player cannot efficiently keep in mind all pieces at the same time. A chess player selects a certain region of the board and concentrates his attention on it. That’s why you can rarely see the fight on both sides of the board in blindfold chess (now you know how to play against a GM in a simultaneous blindfold). When the moves are forced or the game is localized to a relatively small region of the board, the level of play increases dramatically. Many blindfold masters found similarities between playing blindfold chess and calculating variations. Some players even claim that for them it is easier to calculate without actually seeing the board since stationary pieces prevent them from visualizing the moves correctly. For a typical chess player it is hard to start playing blindfold chess right away. There are few methods that can help them to achieve this goal. Analyzing chess positions without looking at the board is a good starting point towards playing blindfold chess. It is a good practice to read chess books without using analysis board and go over some of the variations in your head. Using the full chess notation when analyzing the games in your head will help you to remember the moves better. For example, instead of saying Kc3 it is better to use Kc2-c3. It is easier to play blindfold chess with an empty board in front of you. It is recommended to first start playing blindfold when you can see the empty squares, and only when you master this technique move on to the fully blindfold variant.